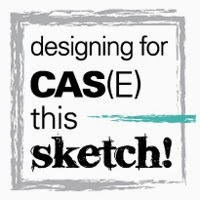 Paper Therapy: CAS-ual Fridays Stamps–Sneak Peek: WHAT THE . . . ?! CAS-ual Fridays Stamps–Sneak Peek: WHAT THE . . . ?! 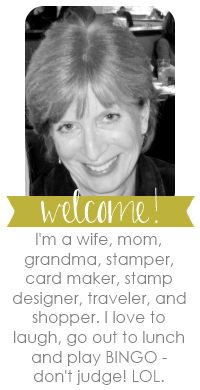 Now that Michele Gross has spilled the beans about her new stamp line – CAS-ual Fridays Stamps – I’m here today to help get this big party started! I’m so excited to be a part of this amazing celebration and am beyond thrilled to share a sneak peek of what we’ve been keeping under our hats for quite a while now!! But let’s get some business out of the way first, shall we? CAS-ual Fridays Stamps are the finest quality photopolymer and made in USA. The Girl Fridays (as well as some very special guests) are sharing sneak peeks of the first CAS-ual Fridays Stamp sets, starting today. Each day for the next five days, a new set will be featured, and prizes are available for commenting on each day’s post on the CAS-ual Fridays Stamps store blog HERE. You’ll have until Wednesday, October 24th at 11:59 PM EDT to comment on each day’s blog post (NOT on my blog, but on the CFC STORE BLOG – although I’d appreciate any love that you’d like to leave behind for me! ) for a chance to win that day’s featured set. You can win THE ENTIRE RELEASE (five sets in all!) if you’re the TGIF Winner of CAS-ual Fridays Challenge #75. 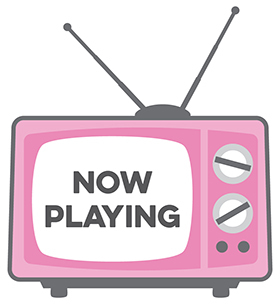 You’re going to want to play along with CFC75 – just sayin’! All winners will be announced on Thursday, October 25th on the CAS-ual Fridays Stamp Store Blog! CAS-ual Fridays Stamps will be available for sale on Friday, October 26th – the launch of the website will be announced on the CAS-ual Fridays Stamp Store Blog!! Be still my heart!! Today’s featured set is called WTF! I’ll be honest – the first time I saw this set, I gasped – just for a split second. Then I laughed hysterically because it’s just so DANGED clever!! Seriously, this concept is absolutely brilliant, and I am so in awe of Michele for having such an original idea. I’m including a thumbnail of the set here for you to see just how stinkin’ clever this is! I know I’ll be using this baby on a regular basis and I hope you will be, too!! If you look at this post from yesterday again, you’ll see that I used the “Where’s the Fun” and “Who’s Turning 50?” sentiments on my Wine Bottle Tags. I mean seriously, could this be more genius?! Now hop on over to the CAS-ual Fridays Stamp Store Blog to see who else is posting sneak peeks for today! Be sure to comment on each day’s post for a chance to win that day’s featured set! Thanks again for stopping by today – we’re so excited to finally share this big secret with you all! I hope that you’re as excited as we are! Girl, you rocked it :) I love this card and I love you for all your undying encouragement :) Thank you!!! I am so loving this stamp set and it is definitely a must have. Brilliant idea. awesome! 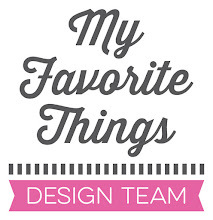 Love, love, love your design Karolyn! Isn't it great that Michelle had the ba...oops I mean guts to go out on a limb with a set like this! Love your latest version - bold, clean, simple and of course FUN! love the shadow effect of your sentiment!